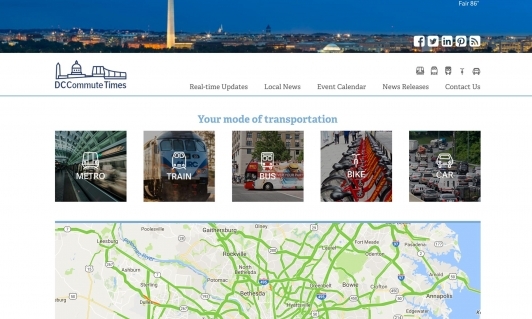 DC Commute Times is the brainchild of Jeff Wong, who experiences the commuting horror himself as a resident of Arlington, VA. Jeff’s goal is to provide the timely information commuters need to make daily decisions for using roads, Metro, buses, trains, and even bikes. Interactive maps. Real-time status updates collated from various regional agencies. Integrated ads and content. Substantial Motion is an international research network founded by Dr. Azadeh Emadi and Dr. Laura U. 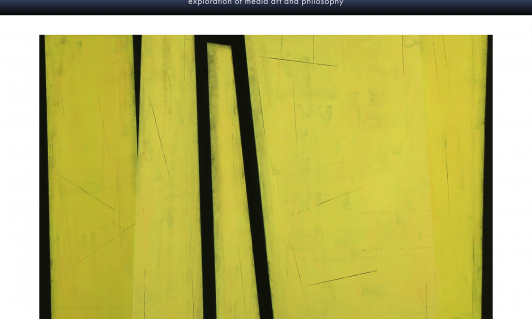 Marks for scholars and practitioners interested in cross-cultural exploration of digital media and philosophy. Members come together around shared interests in media archaeology, the migration of Islamic aesthetics, international contemporary art, media theory, and connections between Islamic and Western philosophy. The Substantial Motion Research Network will be a site for online publications, symposia and exhibitions, as well as a place of international collaboration. Hop Studios and Substantial Motion worked collaboratively to create tools for geographically separate researchers to connect and communicate in creative ways. In addition, we built in some subtle but powerful design customization features to allow the exhibition curators to align the overall site palette and graphics with imagery from the current exhibition. 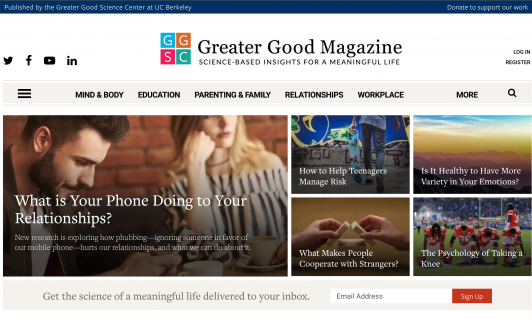 For nearly a decade, the Greater Good Science Center and its magazine have been at the cutting edge of the science of compassion, happiness, and altruism—the science of a meaningful life. Long Meadow Ranch is a family-owned producer and purveyor of world-class wine and food sustainably grown using organic farming methods. Long Meadow Ranch’s American farmhouse restaurant, outdoor café, and general store are located in Napa Valley, California. 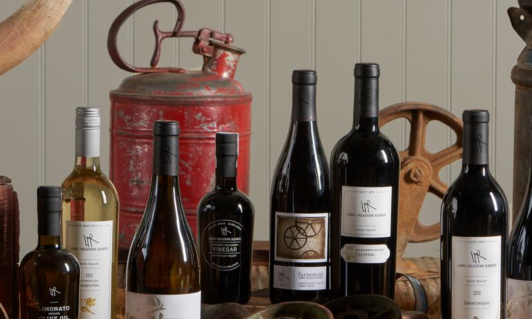 They have wineries in Napa Valley and Anderson Valley, and the ranch is in Tomales Bay, in Marin County. 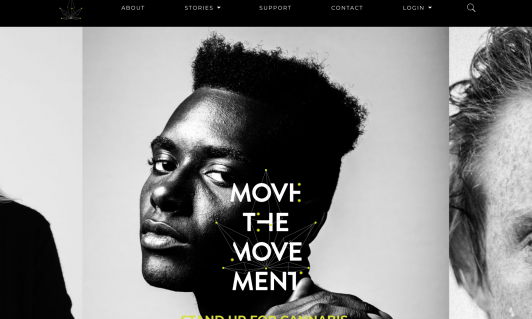 Move The Movement hopes to advance acceptance of medical cannabis as a legitimate, healthy and effective treatment option. By collecting and sharing personal stories about the therapeutic benefits of the plant, MTM creates a vibrant community that supports and inspires learning. 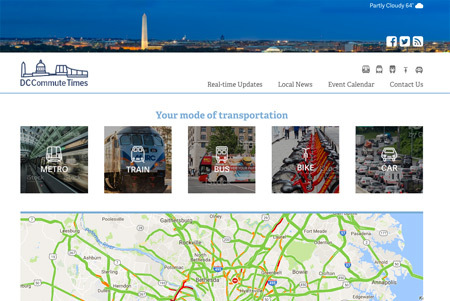 In July of 2018, we began working with MTM to provide maintenance and feature enhancement. 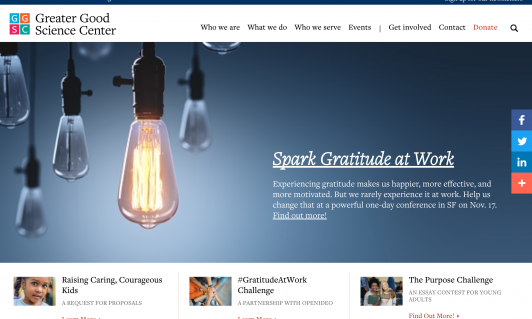 Our biggest task to date is to further the story sharing and community features of the website. 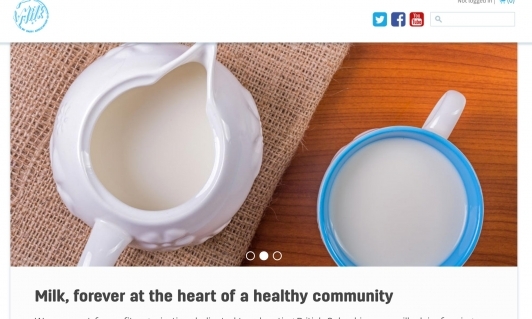 The BC Dairy Association is a not-for-profit society, funded by the dairy producers of BC. They are champions, stewards, and advocates for the people of British Columbia’s dairy industry. Through outreach and education, the BCDA is responsible for the future of the BC dairy industry. 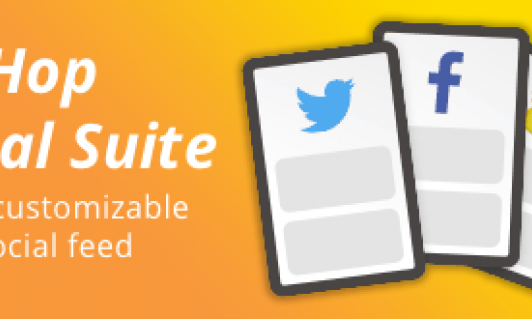 Cross-site content submissions into a single database. 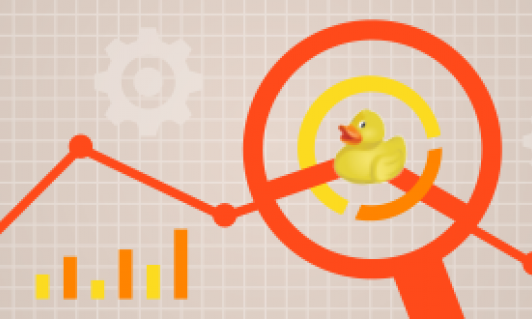 Page optimization leading to a 72% speed increase in page load time. 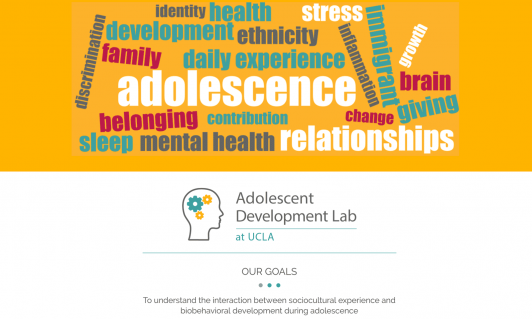 The Adolescent Development Lab at UCLA exists to generate knowledge about the development about youth from diverse ethnic and immigrant backgrounds, and to understand the interaction between social and biological development as it relates to behavior. 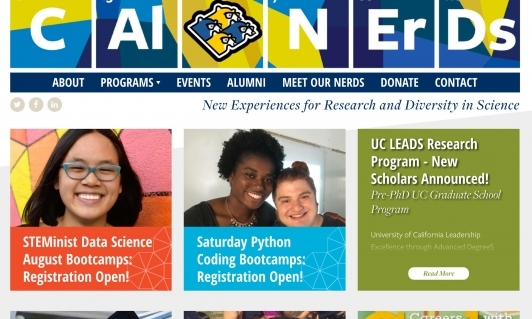 The Cal NERDs program at UC Berkeley is a vibrant community of science, technology, engineering and mathematics (STEM) undergraduate and graduate students. Cal NERDS scholars become professional NERDS in industry, academia, or government. While in the program, this diverse group of students can participate in a large number of programs, research opportunities, and receive advice and coaching. 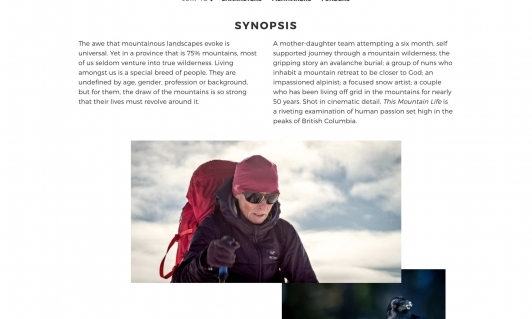 This Mountain Life is a riveting examination of human passion set high in the peaks of British Columbia. This feature documentary examines those for whom the draw of the mountains shapes their entire lives. This Mountain Life film was created by Grant Baldwin and Jenny Rustemeyer of Peg Leg Films. HAVEN is a nationally recognized nonprofit leader that provides programs to promote violence-free homes and communities and helps victims of domestic violence and sexual assault. 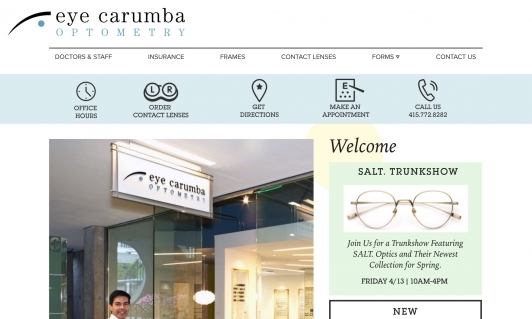 Eye Carumba is an optometry office located in San Francisco, whose focus (groan) is to provide excellent, personalized service. In addition, they offer a wide selection of eyewear, including frames and contact lenses. Why be limited to creating templates in ExpressionEngine's <textarea>? 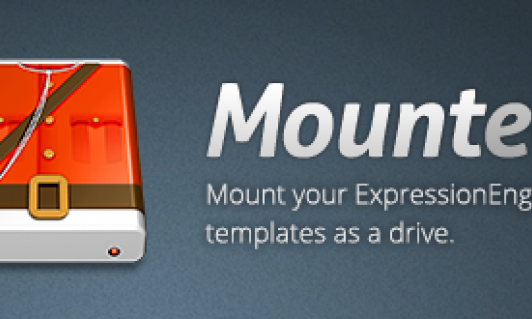 Mountee allows you to access your templates as Mac Finder files, so you can work uninterrupted in your favorite coding app. Hop 404 Reporter will alert you to 404 errors happening on your website—which will help your site look good in search engines and satisfy your site visitors. Standard pulldown menus make it easy to re-use common data without a mistake, and to help you choose from pre-determined options. But wouldn’t it be nice if you could also add to the menu without having to go off into the administrative sections of EE? 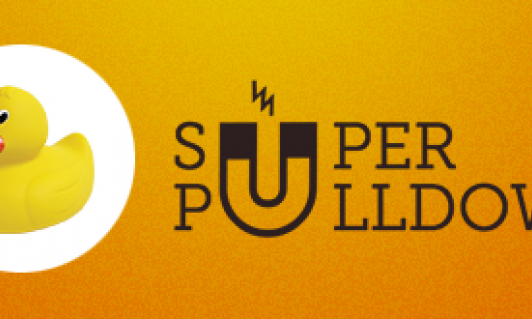 With Hop Super Pulldown, you can! Once it’s set up, this add-on displays a simple list of social posts as an unordered list that’s easy to style using CSS. 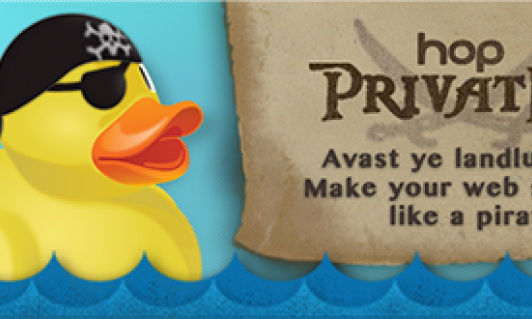 Hop PrivatEEr has two parts: a plugin that will translate a small block of text directly, and an extension that has the power to modify every page of your website at once. Say it with browser notifications! 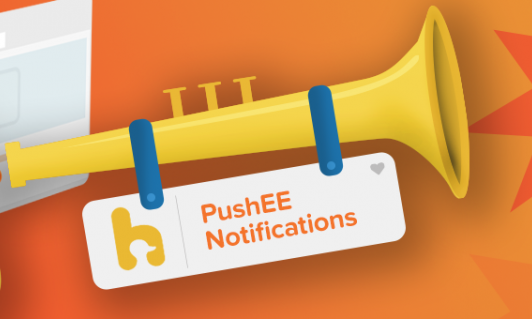 Hop PushEE is perfect for publishers, stores, service providers, and anyone else with an announcement to make. 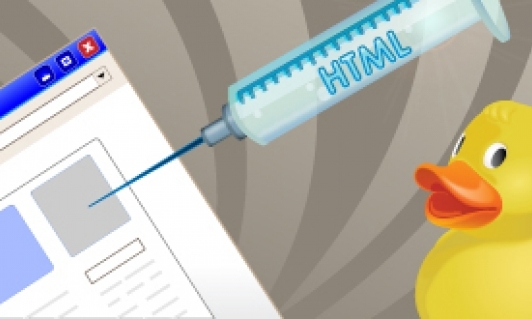 It’s perfect for those who want to nudge previous website visitors with the latest breaking news or a special offer. For a working demo of this add-on, visit https://push.hopstudios.com/. Use Hop Weather to display current and forecasted weather conditions for the geographic location of your choice!